Betty & Craig & their son Jameson are the sweetest family. 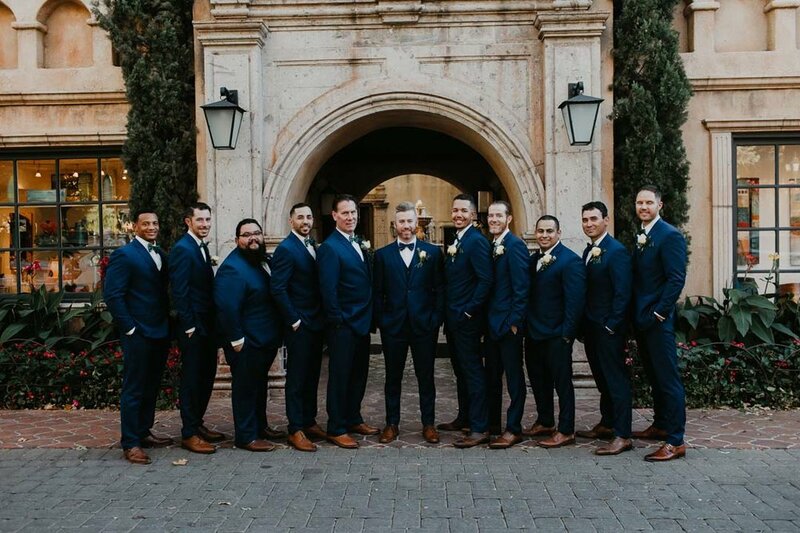 They wanted a destination in wedding in Tlaquepaque’s Spanish style courtyard surrounded by family and close friends. They held their ceremony in front of an ivy covered archway that was simply breathtaking. The reception was held in the Calle Independica which is a lovely courtyard with cobblestone streets with bistro lights overhead. We mixed long and round tables and added runners of greenery, roses, and lanterns. 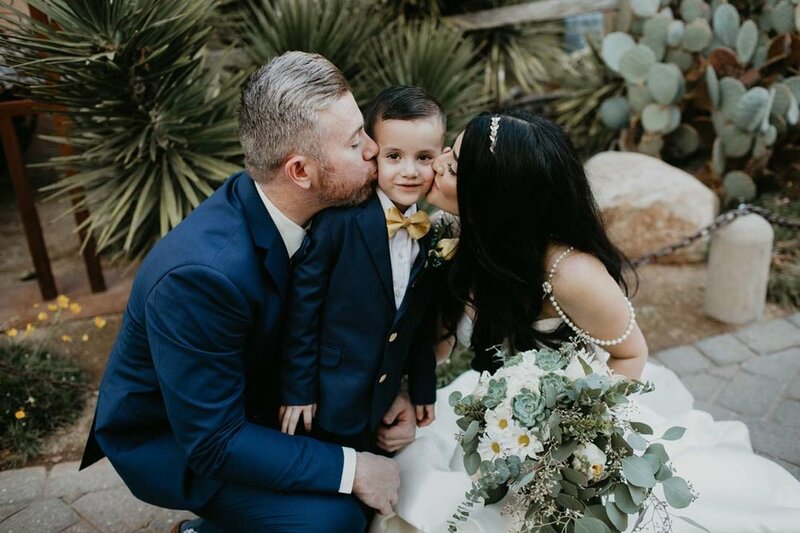 The magical day was captured by Jasmine Amber Photography.